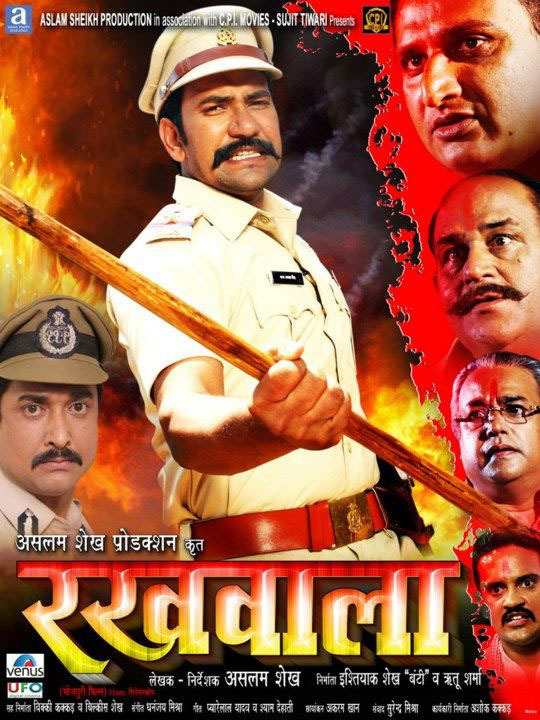 Rakhwala is a Bhojpuri film released on 15th Feb 2013. This film is directed and produced by Aslam Sheikh. Film Rakhwala is full of action and drama. Dinesh Lal Yadav Nirahua and Rinku Ghosh are leads roles.